Eǌoy gourmet meals and gracious hospitality with private events at The Way Inn. Celebrate family events, corporate gatherings or have an unforgettable meal with your tour group at our beautiful restaurant. We serve lunches, dinners, wine & cheese and dessert receptions for groups by advanced reservation. 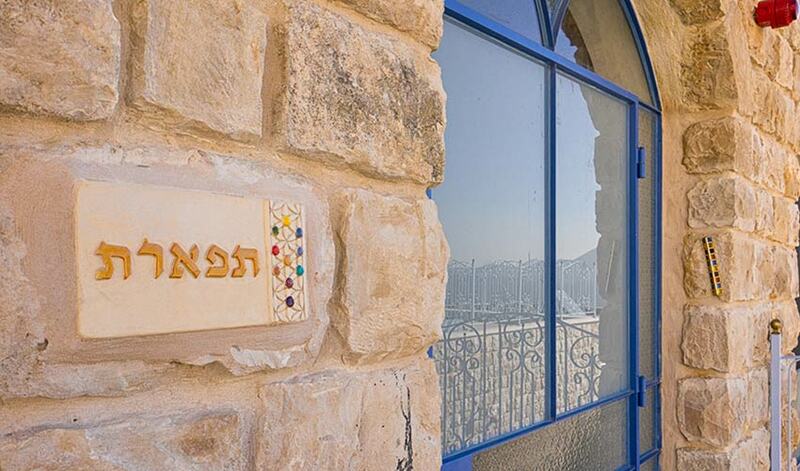 Spend Shabbat with us and we’ll host you for all your Shabbat meals and a melaveh malkah. 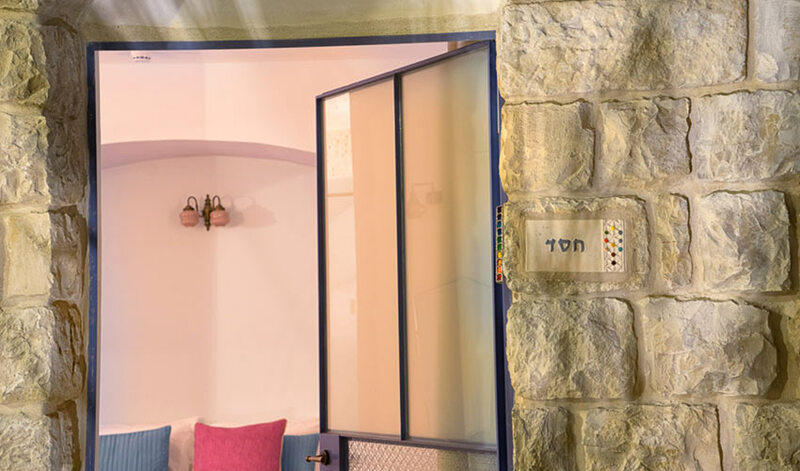 Our unique fusion of superb cuisine in a warm, intimate setting has delighted hundreds of groups over the years, inspiring guests to remark that their visit to the BarEls was the highlight of their trip to Israel! 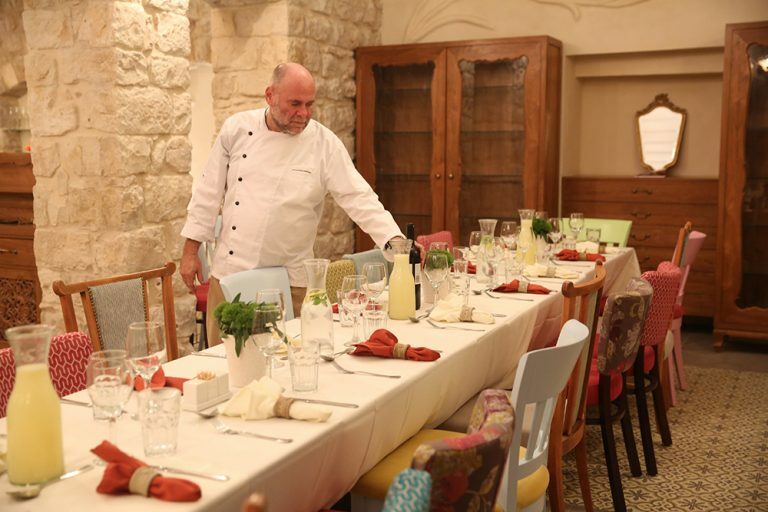 Chef BarEl will prepare an exclusive meal for your group of twenty persons or more. A sumptuous buffet of dishes, prepared with the freshest local ingredients and herbs from the chef’s garden, awaits you: ten varieties of salads, freshly baked bread, main dishes of pasta and fish and a selection of unforgettable desserts from mousses to cheesecakes, plus beverages and superb Galilee wine. Live music performances by klezmer and Hasidic music bands can accompany your meals. 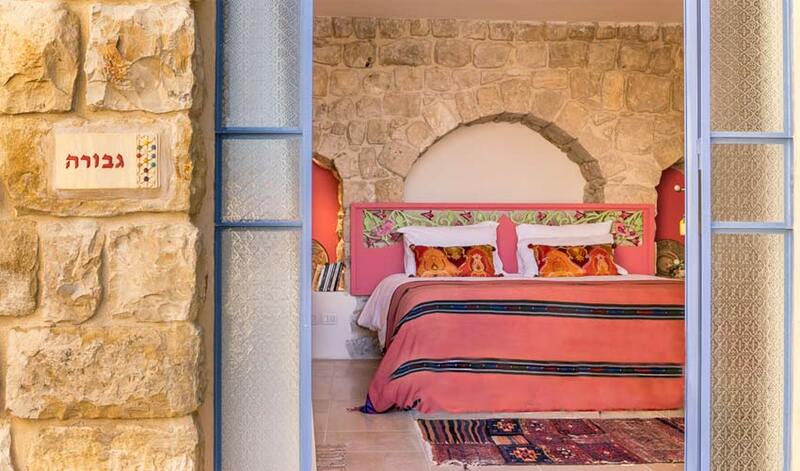 Additional activities can be arranged to make your stay in Safed memorable, such as speakers on kabbalah and mysticism, tours of the Old City and artists’ galleries, Shabbat programs, candle and art workshops and more. See “Innside Safed” under Workshops for more details or contact our office. 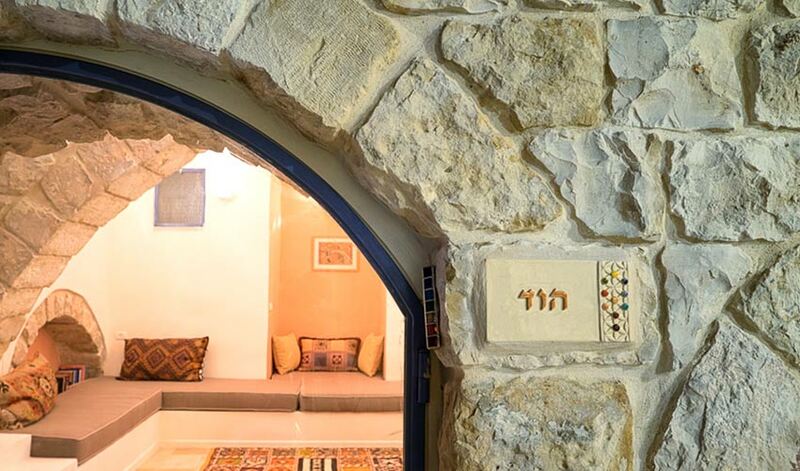 Rent the entire compound for a family gathering in your own private Safed estate. 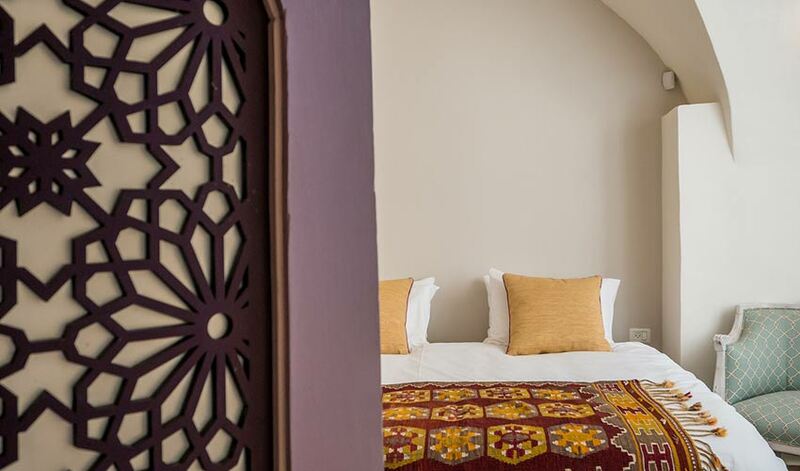 At full occupancy we can accommodate 32 persons. 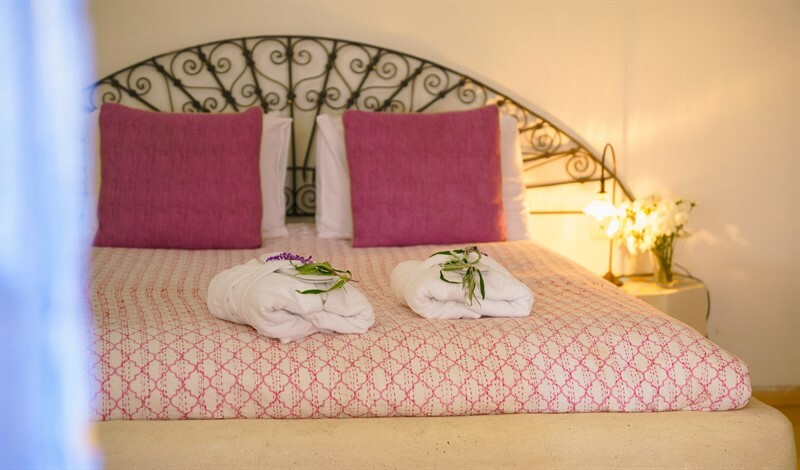 For larger groups, we can provide additional suites at nearby luxury guesthouses. Let us help you craft an unforgettable family vacation! 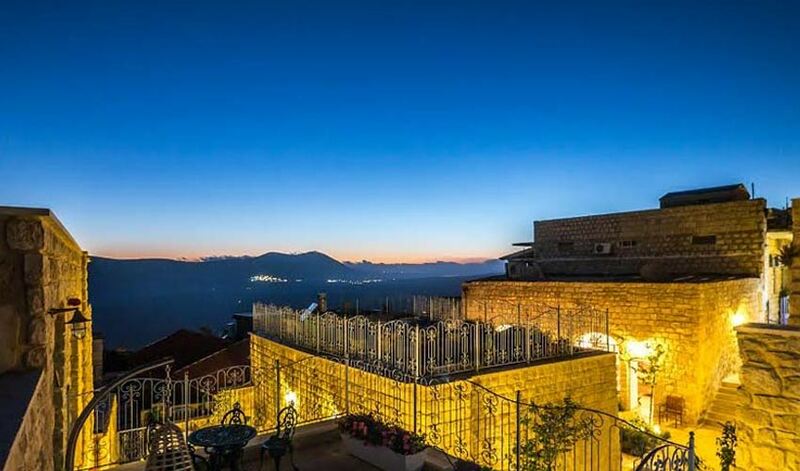 We provide catering for events of up to 400 persons in distinctive locations in Safed and throughout the Upper Galilee. Weddings, Bar/Bat Mitzvahs, from fancy receptions to picnics in nature, we will make sure your meal in innspiring! 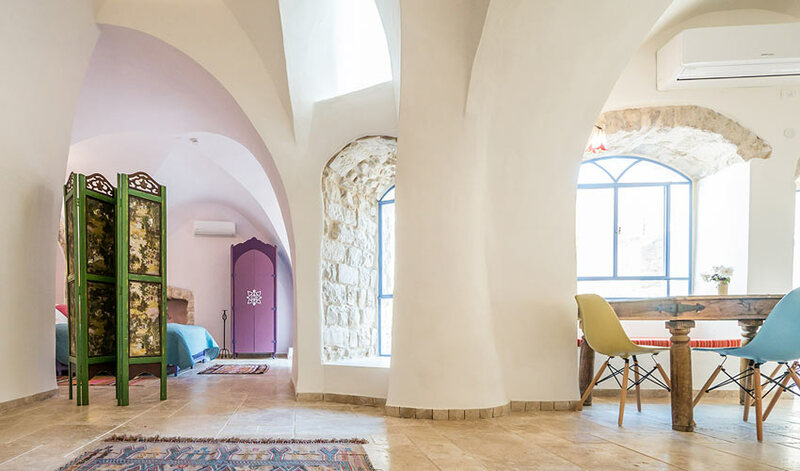 We create custom vacations for individuals and groups from one day to two weeks of learning and touring in Safed and the surrounding area. See custom vacations.